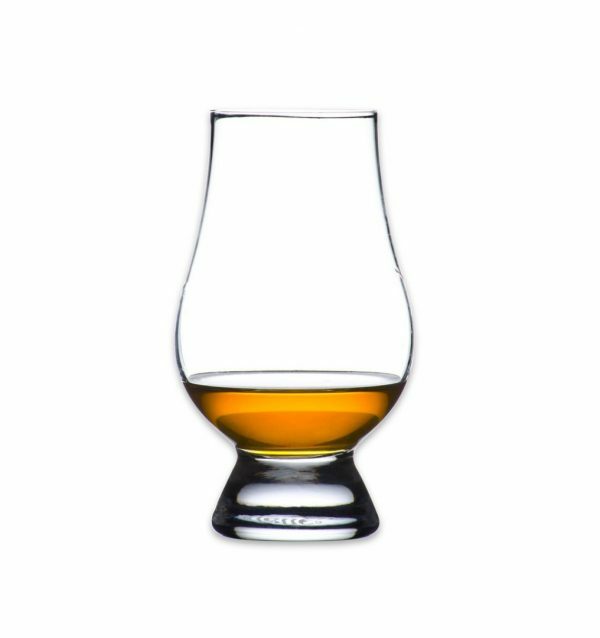 The Glencairn Whisky Glass is a revolutionary whisky glass that really lets one savor the taste and complexity of fine whisky. These are great to use for any of your Single Malt Whisky’s, Irish Whiskey’s, and also your single barrel bourbons. 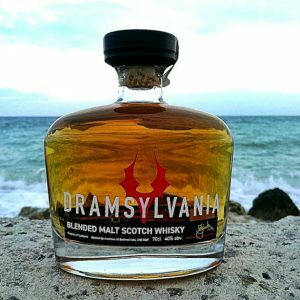 With the tapered mouth, you are able to really smell all of the nuances the whisky has to offer. Any malt advocate will love this glass! History Of The Glass: Champagne, Brandy, Wine… each has its own glass. Yet whisky, the worlds most complex spirit can be found served in anything from hiball tumblers to Paris goblets. In 2001 Glencairn Crystal solved the problem of identifying the ideal glass for whisky. 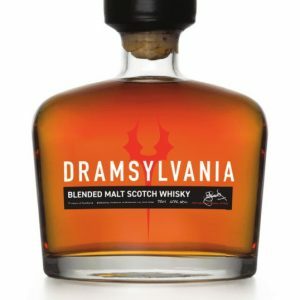 Designed by Raymond Davidson nearly 25 years earlier, its development involved pulling together the master blenders from the five largest whisky companies and asking them to perfect his initial design. Today the Glencairn Glass can be found at every distillery in Scotland, Ireland, Wales as well as most in the USA. You can buy a set of Glencairn glasses now for only 150 lei. 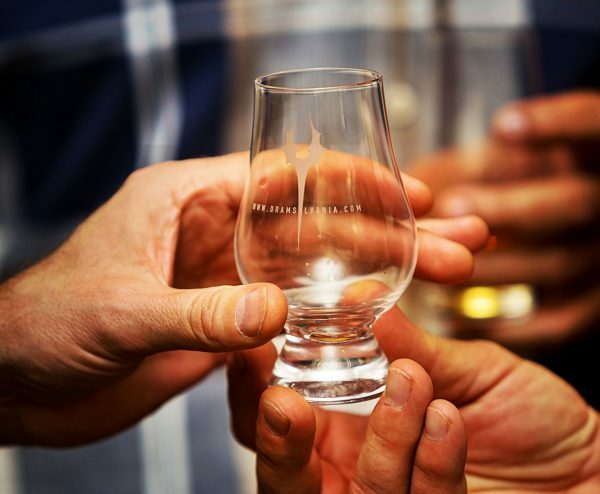 The pack includes six engraved Glencairn glasses. 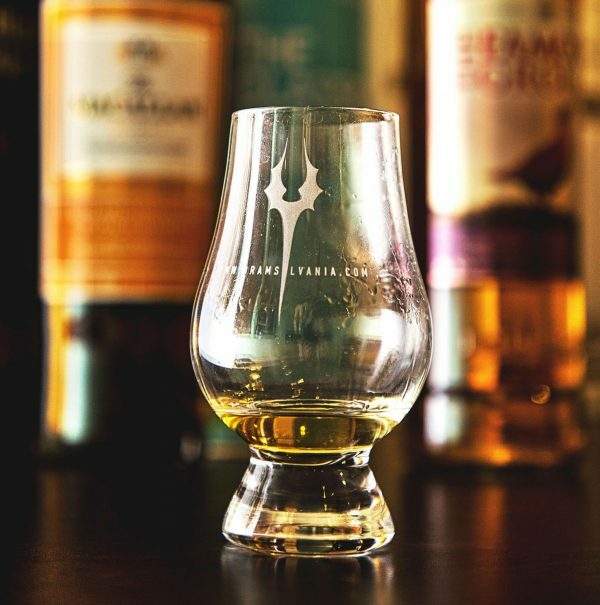 You can buy a set of Glencairn glasses now for only 150 lei. 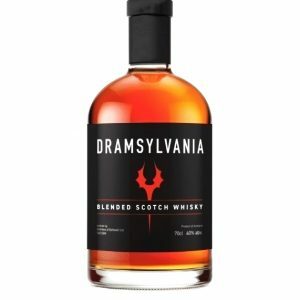 The pack includes six engraved Dramsylvania Glencairn glasses.